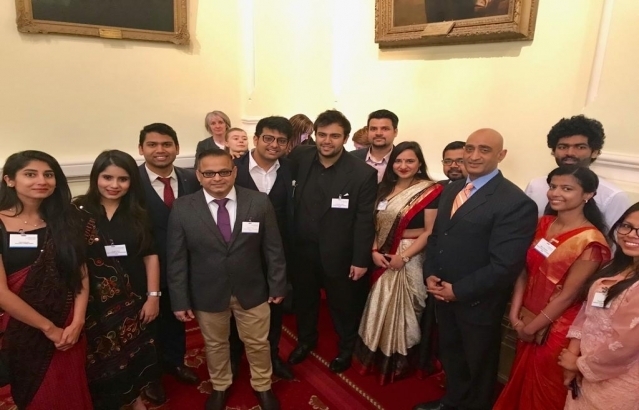 Embassy of India, Dublin, Ireland : Events / Photo Gallery - Award ceremony for Govt. 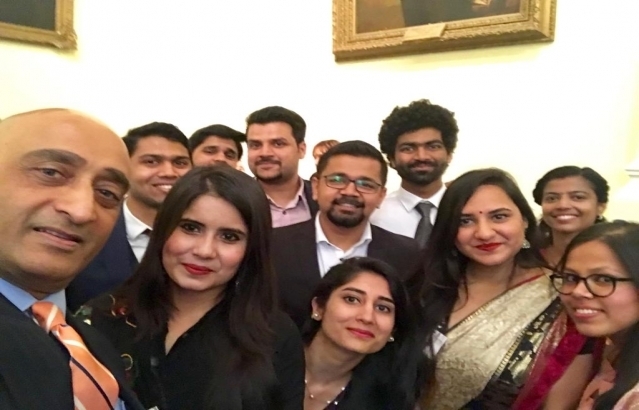 of Ireland scholarships amp International Student Ambassadors. Highest contingent from India (16). Highly committed Indian students eager to excel in their fields through hard work amp dedication. 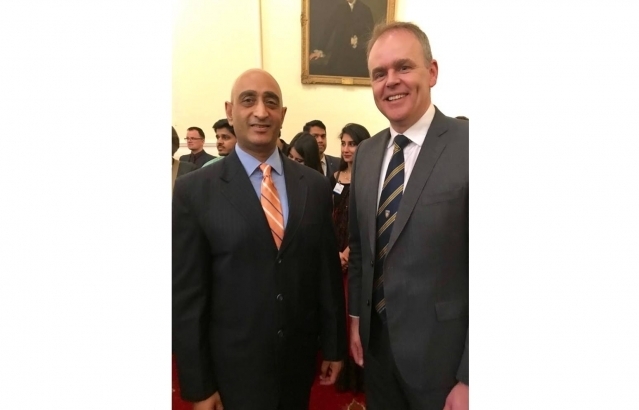 Education Minister, Joseph McHugh praised the Indian ethos of Unity in Diversity, manifested also in the Irish education culture.